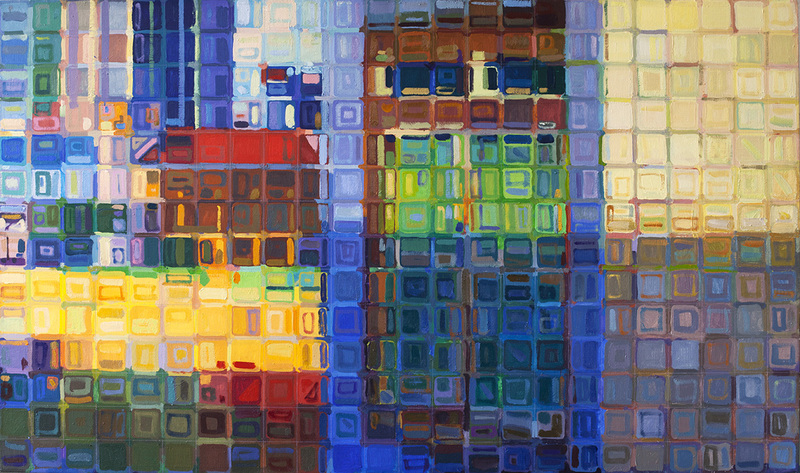 Spurgeon Tower Rooftops • Joe Forkan 2013 Oil on Linen 48? x 28? 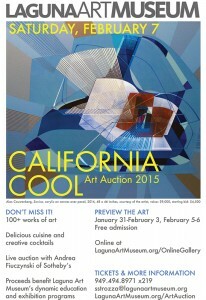 This painting from 2013 is included in the Laguna Art Museum’s upcoming Art Auction 2015, set for Feb. 7th. 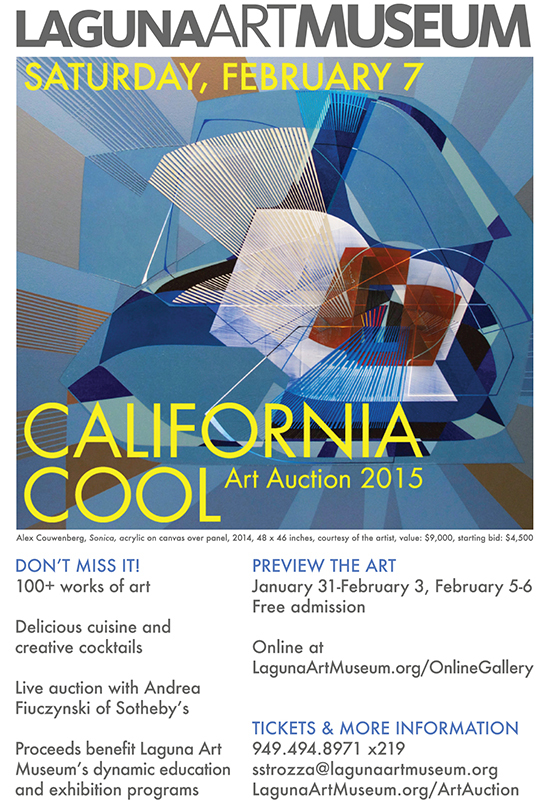 The week-long Art Auction 2015 preview exhibition is now on view to the public. Another addition to the Grid Work series, I used a completed observational painting as a starting point. This one is studio view in Santa Ana. More information about the piece and the series is here. This entry was posted in California, Exhibitions, Grid Work Paintings, Landscape Painting, The Spurgeon Paintings and tagged Art Auction 2015, Grid Work, Laguna Art Museum, • Spurgeon Paintings on February 1, 2015 by Joe Forkan.